The economy has jumped as an issue of concern for Canadians, but Prime Minister Justin Trudeau tops the list of leaders trusted most to deal with it. His approval ratings also remain high, but will the deteriorating economy put Canadians' goodwill with the government to the test? As the economy becomes an even more important issue for Canadians, Justin Trudeau remains the federal leader voters trust most to deal with it — as well as the leader with the most glittering approval ratings, according to the latest polls. An important part of that support base comes from across the political aisle. A new survey from the Angus Reid Institute (ARI) published Tuesday showed that 47 per cent of Canadians named the economy as one of their top two most important issues facing Canada today. Another 22 per cent chose jobs and unemployment. This is a big spike from when the ARI last gauged Canadians' mood at the end of November. The economy jumped as an issue by 10 percentage points since then (rising to 59 per cent in Alberta, where the energy industry has taken a downturn), while concern about jobs and unemployment was up four points. The issue that dropped by the wayside was terrorism and security, which fell to nine per cent from 21 per cent in less than three months. The previous survey was conducted in the wake of the terrorist attacks in Paris. The latest numbers were collected in the midst of the Liberals announcing their change of course for the mission against the Islamic State in Iraq and Syria. The poll found that 32 per cent of Canadians felt that Trudeau was best suited to deal with the economy. He was followed by Rona Ambrose, the interim Conservative leader, at 21 per cent, and NDP Leader Tom Mulcair at 12 per cent. Just under a third of those polled felt that none of them were best suited to deal with the economy, or were not sure. Two polls released over the past few days, the other from Forum Research and published by the Toronto Star on Saturday, continue to show high approval ratings for Trudeau. The ARI poll pegged Trudeau's approval at 61 per cent, with 23 per cent strongly approving and 38 per cent somewhat approving of him. The poll from Forum put his approval rating at 57 per cent. The two surveys found Trudeau's disapproval rating at between 33 and 34 per cent of Canadians. Trudeau's numbers have been holding relatively steady since his party's electoral victory in October. But his numbers have also been holding steady among Canadians who didn't vote for his party then or would not today. Among New Democrats, both ARI and Forum found his approval rating to be between 69 and 70 per cent, with just 20 to 24 per cent of NDP voters disapproving of the Liberal leader. This is a new phenomenon that has taken hold since the election, as at the tail end of the campaign Trudeau's approval rating among NDP supporters was just 43 per cent. A majority of Green supporters also approved of Trudeau in both polls, while ARI found that even half of Bloc Québécois voters approved of the Canadian prime minister. The other leaders do not have such cross-party support. Rona Ambrose's approval rating was between 28 and 31 per cent in the two polls, with 32 to 38 per cent of Canadians disapproving of the Conservative leader. Roughly a third of respondents were unsure of their opinion of Ambrose, who took over the party in early November. Only some 20 per cent of Liberals and 15 to 18 per cent of New Democrats approved of Ambrose in the two polls. Tom Mulcair's approval rating varied more widely between the two surveys, sitting at 36 per cent according to Forum and 47 per cent according to the ARI. In both cases, however, that was a plurality of respondents, with Mulcair's disapproval rating ranging from 34 to 39 per cent. 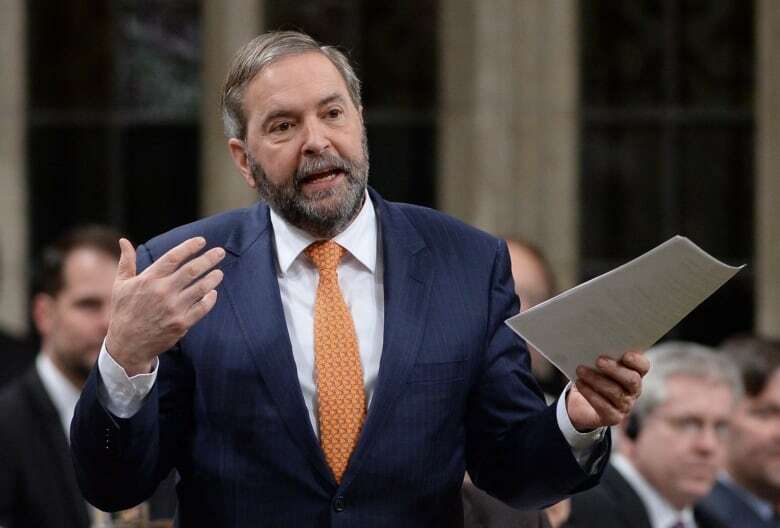 Mulcair managed 37 to 52 per cent approval among Liberal voters and 21 to 22 per cent among Conservatives. Among supporters of the NDP, whose members will vote on Mulcair's leadership in the party's convention in April, his approval rating stood at between 74 and 85 per cent. By comparison, Trudeau scored an approval rating of just over 90 per cent among Liberals. Polls have also recorded that Trudeau is Canadians' choice as the best person to be prime minister — far surpassing the numbers that made that choice on Oct. 19. 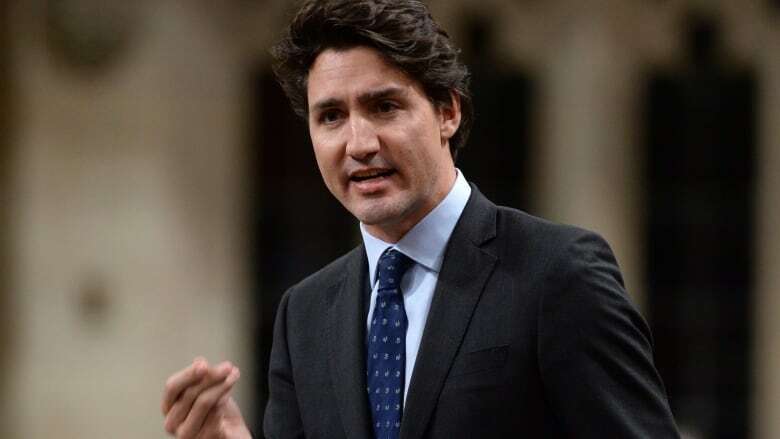 Polling by Forum and Nanos Research suggest Trudeau is preferred for the job he currently holds by between 47 and 51 per cent of Canadians, compared to just 12 to 15 per cent for Ambrose and 8 to 11 per cent for Mulcair. Of course, Trudeau does have an incumbency advantage. But that can only explain a small portion of his numbers. His predecessor, Stephen Harper, more routinely scored somewhere in the 30s. Polling by Nanos in early 2007 (when the company was then known as SES Research), after Harper had been in the job for only a year, had him at 42 per cent — by far Harper's high-watermark in the firm's polling. The numbers suggest that the Liberal government is still carrying with it a lot of goodwill on the part of Canadians. In breaking their campaign promise to limit the government's deficit to no more than $10 billion, the Liberals will be putting that goodwill to the test early on. And with Canadians increasingly concerned about the state of the country's economy, it is a test that the Liberals can't afford to fail. The poll by the Angus Reid Institute was conducted between February 2 and 10, 2016, interviewing 5,867 Canadians via the Internet. As the sample was drawn from an online panel, a margin of error does not apply. The poll by Forum Research was conducted for the Toronto Star between February 16 and 17, 2016, interviewing 1,406 Canadians via interactive voice response. The margin of error associated with the survey is +/- 3 per cent, 19 times out of 20. The poll by Nanos Research was conducted between January 24 and February 19, 2016, interviewing 1,000 Canadians over the telephone. The margin of error associated with the survey is +/- 3.1 per cent, 19 times out of 20.